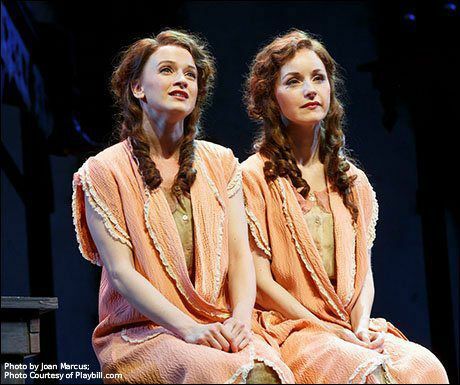 Read the full interview with Emily Padgett and Co-Star Erin Davie from the New York Times. Here at AMDA, we are eagerly awaiting the new Broadway recording of Side Show. According to the Washington Post, there are 10 new full and fragmentary songs in the new production. Adding it to the Christmas stocking wish list now!